...are to breed cattle that excel in the economically important traits, that keep our customers, and us in a profitable position. We want to add value to our customer's next calf crop. Breeding for performance, moderate birth-weights, good maternal traits and a highly desirable carcass, has been the mainstay of our program. 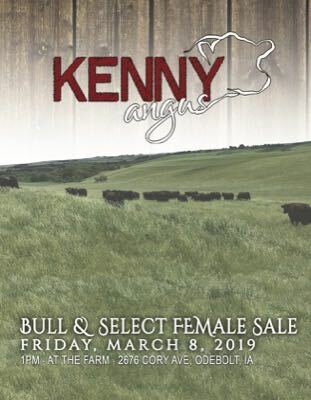 When the majority of our customers sell their cattle by the pound, we must have breed-leading performance traits, without sacrificing maternal capabilities. Through the extensive use of artificial insemination, embryo transfer and rigid culling standards, we get closer to these goals with each calving season. We continue to strive for genetic superiority.